For all you Football Manager fanatics out there, instead of doing a format similar to Part 1 of Football Manager Wonderkids, here is a different style of article. 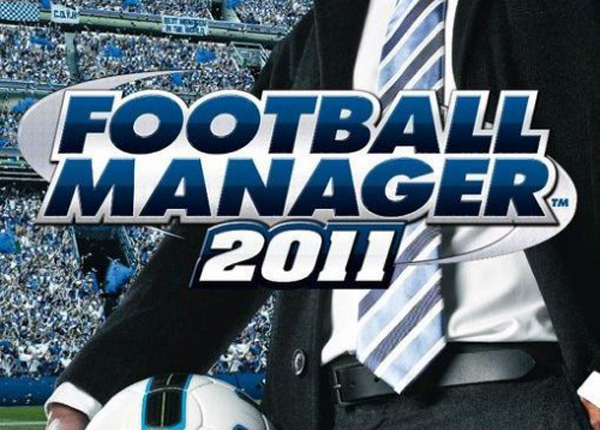 Here is probably the most comprehensive list of Football Manager wonderkids you will find on the internet. Every one of these players possess unbelievable potential that I’m sure will aid your game in years to come. All comments are more than welcome as we strive to find those hidden talents! a considerably more features besides everything that I assumed. potential customers for small businesses who recognize its purpose.